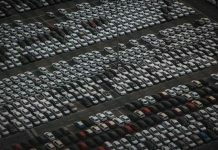 GPS technology firm MapmyIndia has launched MapmyIndia Smart Mobility Platform, that it says has been designed to address the emerging challenges of the Automotive Industry for both personal and commercial customers. 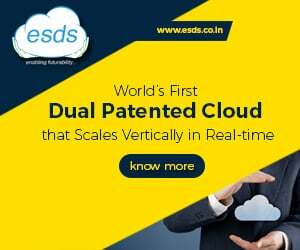 Company informed that MapmyIndia Smart Mobility Platform (MSMP) can be easily connected to the vehicle using multiple interfaces like SDL(smart device link). 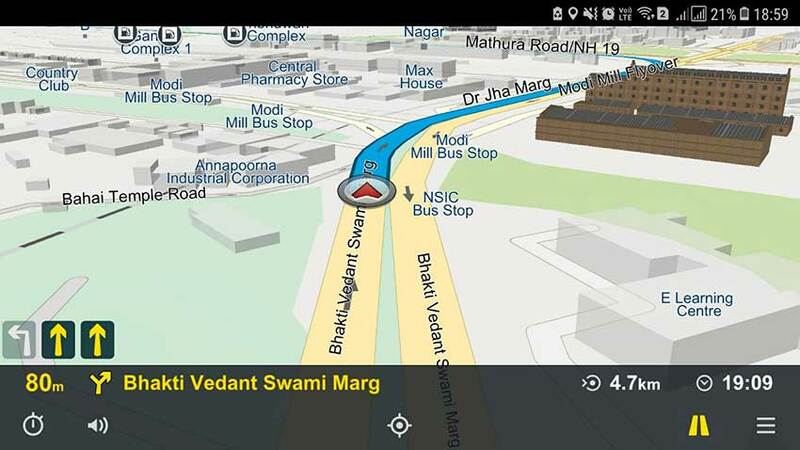 MapmyIndia Smart Mobility Platform becomes a central control point for the interaction between the vehicle and the user. The newly created MapmyIndia Map App will offer users a single window access to features like navigation, tracking, streaming media services, driver feedback etc. on the device of their choice viz. 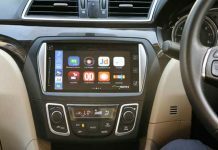 vehicle AV, smartphone etc. Unlike earlier, where cars or four-wheelers were the primary beneficiaries of any automotive innovation, the MapmyIndia Smart Mobility Platform is unique by being an all-embracing platform. The varied solutions that are being developed on this platform are overarching and cover the complete range of vehicles viz. two-wheelers, cars and commercial vehicles (four-wheelers, Trucks, buses etc.) & Electric Vehicles. Many automotive OEMs have already shown interest in integrating MSMP with their production cycles.